Try one of these money-making ideas to add some extra cash to your family’s monthly income. Being a stay-at-home mom has its perks but one of the downsides is that you don’t earn an income. Moms have many skills such as multitasking and planning that can help them run a successful home business. The best part about these ideas is you can do them without giving up too much precious time with your little ones. Turn your favourite pastime into something profitable. It’s the best way to make money. Not only will you be able to do that you love daily, but you will also make money doing it. 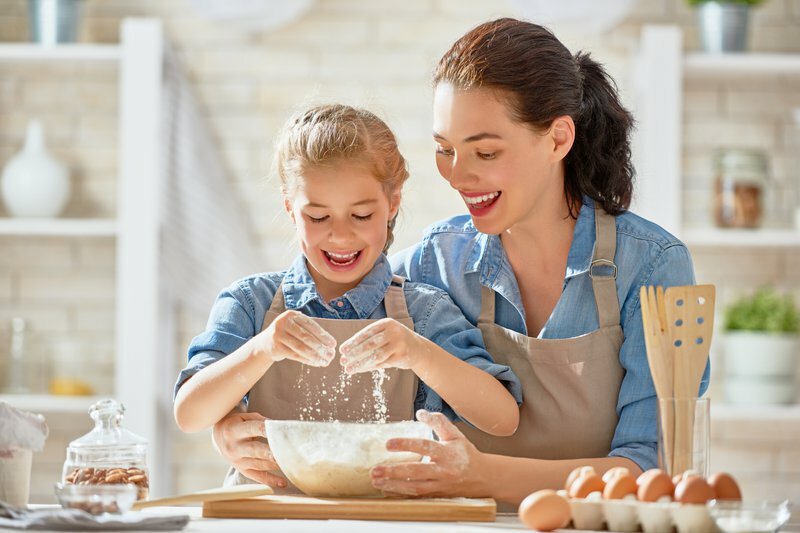 Start small because being a stay-at-home can get pretty busy and you want to be able to give your children and your hobbies the time they deserve. One skill you can do with your eyes closed is looking after your children. So why not earn some extra cash looking after other people’s kids? You can offer a babysitter service to just friends and family if you don’t want the daily commitment of running a creche from home. A creche will also require getting the necessary documentation and approval from officials, and you should only go that route if you are serious about it. You don’t need to be a professional writer to become a blogger. In fact, writing about your personal experiences that show off your personality is what will help you engage with your readers. Ten years ago, nobody would have taken blogging seriously but these days companies are falling over themselves trying to collaborate with bloggers. Starting a blog is also cheap because sites like WordPress have free templates you can use to get started. Once your blog is up and running you can work on making personalized theme designs and promoting your content online to build your audience. Did we mention that you can also get loads of freebies? Blogging takes lots of commitment and hard work so don’t be obsessed about getting free stuff - that’s just a bonus. If you’re a good driver and have a big sized car, you can offer a school transportation service to children in your area. You can also service only one school - preferably the one your child goes to. You will need the necessary permits for transporting children so make sure you do some research before telling moms about your service. Are you good behind the camera? If yes, why not use the skill to make some extra cash. You can start by offering to take pictures at kid’s parties friends and family are throwing. Professional photographers can be quite costly, so moms looking to cut their budget will jump at the chance. Soon you will have a portfolio of work to show potential clients outside of your inner circle.